At Aotea College we value the pursuit of academic excellence. We aim to provide a holistic learning experience with a broad range of learning opportunities within and beyond the classroom. We have innovative teaching programmes, responsive to the diverse needs of students. All students work to gain meaningful qualifications. The National Certificate of Educational Achievement (NCEA) is an internationally acknowledged New Zealand Qualification. Teaching and learning programmes include partnerships with tertiary and community organisations. Connections with the wider community and tertiary institutions add a range of vocational pathways. Involvement in both sporting and cultural activities is actively encouraged. The pursuit of excellence in these fields is also valued and supported. 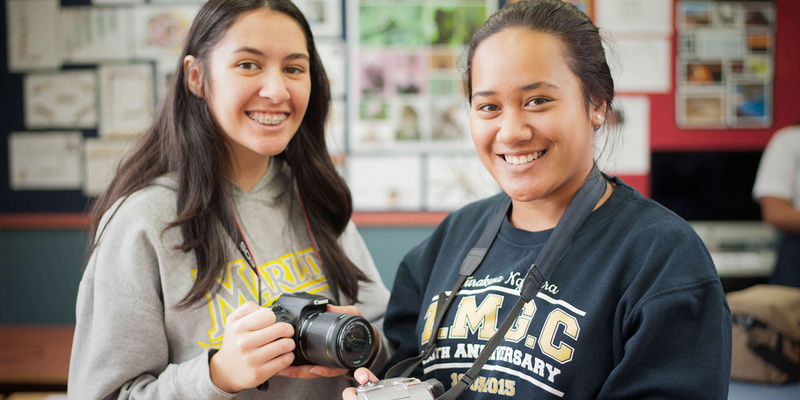 Leadership and team skills gained in co-curricular activities are an important part of the broader education offered at Aotea College. Achieving excellence to meet students’ full potential. Our goal is for all students to have access to digital technologies in order to support learning from home and school. A range of teaching and learning strategies that blend traditional and innovative digital learning strategies are used across the curriculum. A 1:1 device programme is planned to be fully implemented by 2019. All students in Year 9 and 10 are requested to bring a computer (laptop or chromebook) to school. Year 11- 13 students are encouraged to do so too. 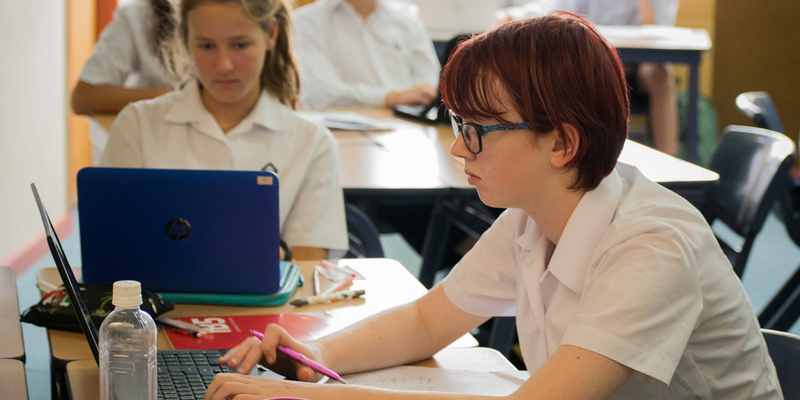 Aotea College is connected to ultrafast broadband through the Network for Learning (N4L). Aotea College has strong relationships with New Zealand universities including a special mentoring link with Victoria University. Aotea students can enrol in university courses as part of their learning programme in selected cases, while still at college. Aotea College is a partner with Weltec and Whitireia Polytechnic Institutes and has a collaborative relationship with Te Wananga o Aotearoa. The Wellington Trades Academy offers a range of of one and two-day courses at WelTec and Whitireia. Students can enrol in one of these as part of their regular programme or can apply to be part of the Aotea College Trades class. Gateway and work experience programmes involve partnerships with local business and organisations to support learning within the community. 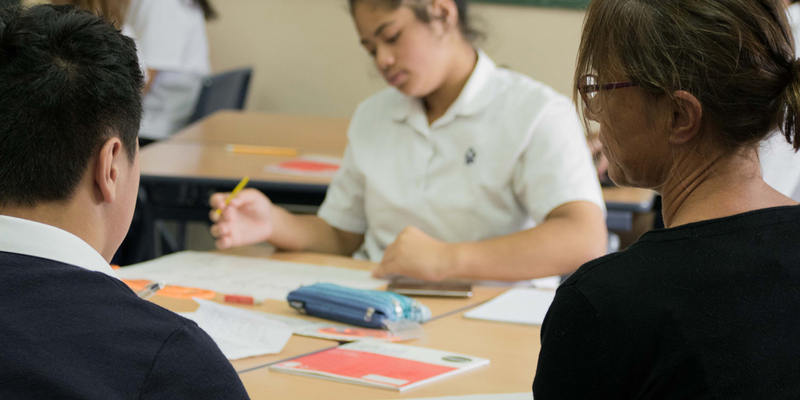 As part of a Community of Learning, Aotea College is involved in a learning partnership with nine contributing primary schools from the Northern Porirua area. The schools collaborate to ensure smooth transitions in learning from from primary to secondary school. 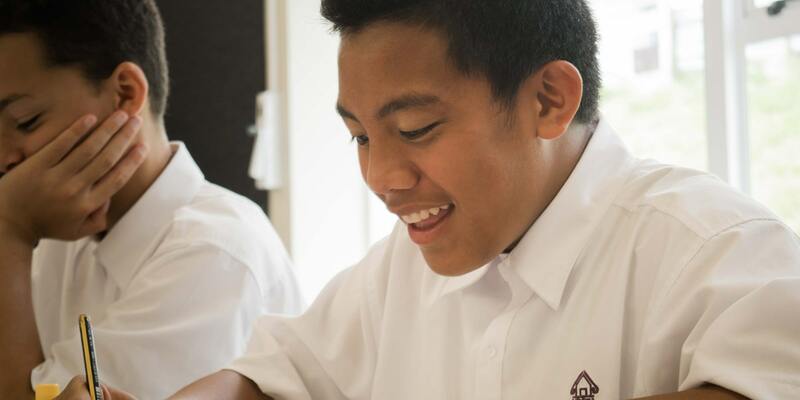 We ensure students to access the New Zealand Curriculum and develop key competencies. Special support for access to qualifications is provided through the use of reader-writers and special assessment conditions where appropriate.